As well as the appearances below, through the course of the year Gregg will be hosting a number of events at hotels around the country. Click here to find more details about Gregg "on tour". Join writer, former greengrocer, TV presenter – most commonly known for co-presenting the MasterChef series, Eat Well for Less & Inside the Factory – Gregg Wallace, as he hosts MasterChef winner Simon Wood for a sumptuous dinner at the Botley Road Waitrose branch in Oxford. 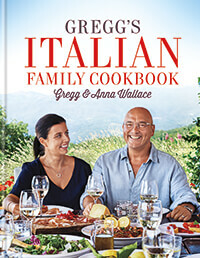 Guests will get to meet & eat with Gregg & enjoy a Q&A with both Simon and Gregg at the end of the meal. You will have a chance to buy signed copies of their books. 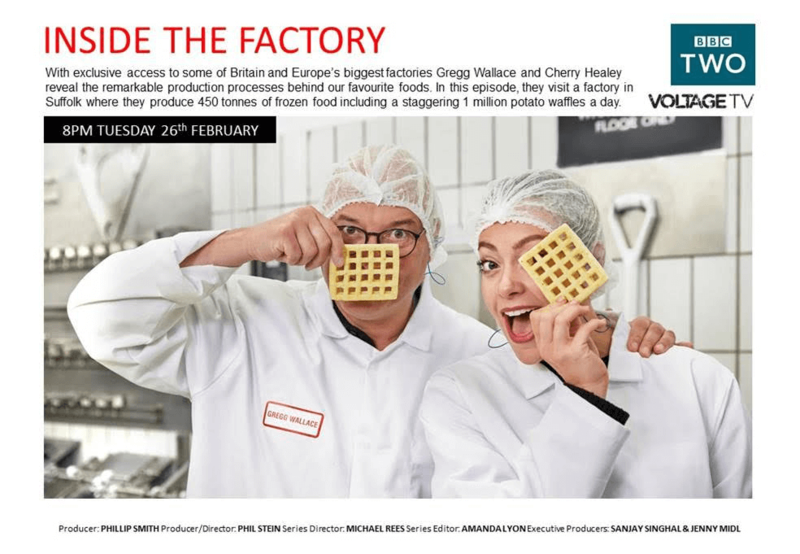 Join writer, former greengrocer, TV presenter – most commonly known for co-presenting the MasterChef series, Eat Well for Less & Inside the Factory – Gregg Wallace, as he hosts Scottish National chef & MasterChef Professional winner, Gary Maclean in the Milngavie Waitrose. Gary will cook seasonal & impeccably presented Scottish food. Guests will get to meet & eat with Gregg & enjoy a Q&A with both Gary and Gregg at the end of the meal. You will have a chance to buy signed copies of their books. Can there possibly be any finer destination for gourmet lovers than Bordeaux? With world-class wineries wherever you turn and a culinary tradition to match, this is about as good as it gets. On this spectacular river cruise, wending its way through the glorious countryside of the Medoc and around, you will be joined by two special guests perfectly placed to help you get the most out of an appetising journey: the Masterchef presenter Gregg Wallace and Steve Groves, a former winner of Masterchef: The Professionals and one of the country’s best chefs in his own right. 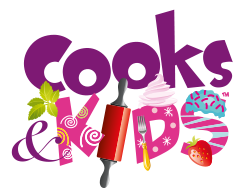 You will be put through your paces on a special plating challenge – judged by Gregg himself – and enjoy talks from both men. 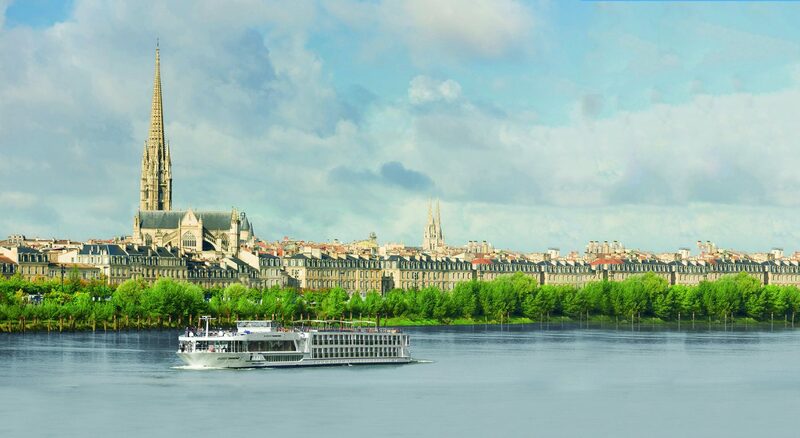 You will also get the chance to explore some of the region’s finest wine chateaux as you sail down the Garonne on a five-star river cruise ship. 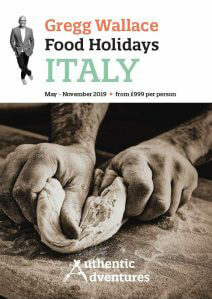 Gregg will be joining guests on this Authentic Adventures holiday for one day of their tour.